I have a typical newbie question. I've done HDR for a couple of years now and I see its limitations, so I'm ready to start using flash. I do real estate photography with the Canon EF-S 10-18mm lens on a 77D. 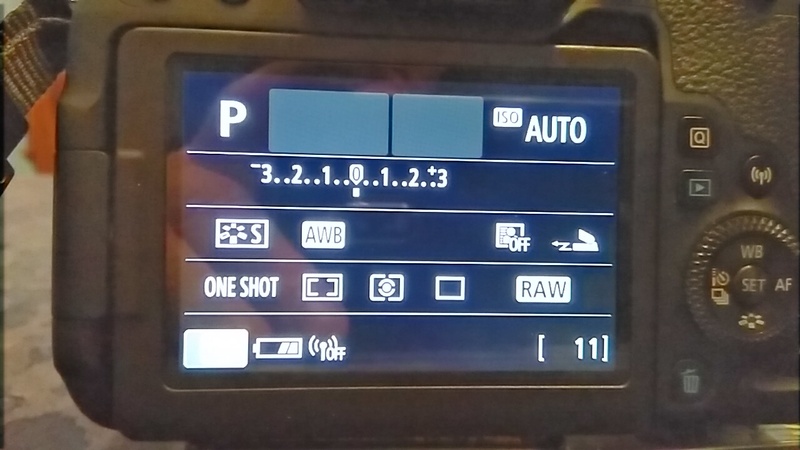 I'm not quite comfortable using manual mode, so I set it on Av with f/6.3. Almost all the homes I shoot are less than 4000 sq. ft. I plan to use a flash or two on stands just outside of the frame. I assume I'll have to use a diffuser because of the ultra-wide angle lens. I'm thinking about buying a Yongnuo YN600EX-RT II speedlite. My question is, is this overkill? What features in a flash should I be looking for? Here's what I'm seeing so far...images shrunk for viewing, click to expand. No, a TTL speedlight is not overkill for real estate lighting, and Scott Hargis primarily built up his real estate business using manual-only Nikon speedlights and triggered them with their "dumb" optical slave mode ("S"), not even using Nikon's CLS TTL-capable proprietary wireless system. He also often didn't use stands or modifiers, but simply placed the flash on top of a door to bounce the flash at a room corner to get diffused light. His real estate photography course on lynda.com has videos that demonstrate how he does this. 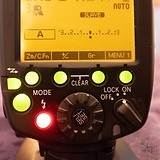 The YN-600EX-RT II is designed to work in Canon's radio-frequency-based triggering "RT" system, so it can do TTL, HSS, etc. over radio. 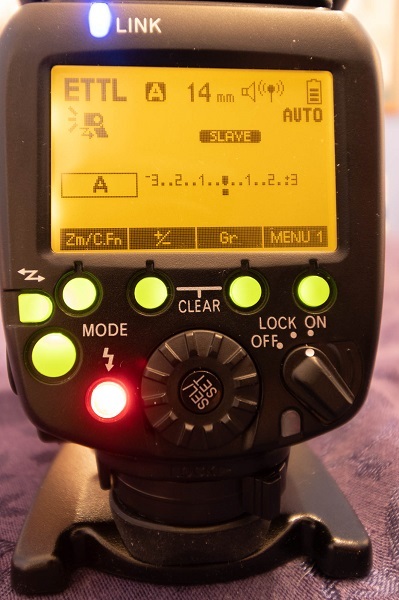 But, whether you even need TTL's ability to quickly adjust the flash power based on metering in a real estate situation is a matter of how you prefer to work. And what you may not be considering is future expansion. While speedlights are sufficient to light smaller rooms, lighting a house exterior of a very large/tall area may require something more powerful than a speedlight. And at this time, Yongnuo's RT gear does not include anything larger than speedlights. Phottix and Jinbei do make studio strobes that work in the RT system. And Godox's own radio system includes lights that scale all the way from small speedlights up to studio strobes, with bare bulb flashes in-between. There is also the issue of what may happen if you choose to swap camera brands in the future. A lot of Canon shooters are currently jumping ship for full-frame Sony mirrorless cameras or Fuji medium format. The RT system only works for Canon. If you swap camera systems, you'll be rebuying your lights again. Jinbei, Godox, Phottix, and Profoto are all making cross-brand systems where the only piece of gear that needs to match the camera's brand is the on-camera transmitter unit. 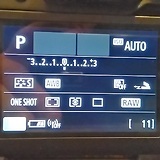 At this time, Yongnuo only makes TTL gear for Canon and Nikon, and that gear does not work cross-brand (i.e., the for-Canon gear is incompatible with the for-Nikon gear). Not the answer you're looking for? Browse other questions tagged off-camera-flash yongnuo real-estate or ask your own question. Can I use an off-camera Canon 90 EX to trigger a Canon 430 EX II?